Our Touch Free is great but sometimes you may prefer our SOFT TOUCH system. For those who prefer a NO Touch System, Our Touch Free uses only treated water to maximize the cleaning ability of our specialized detergents. 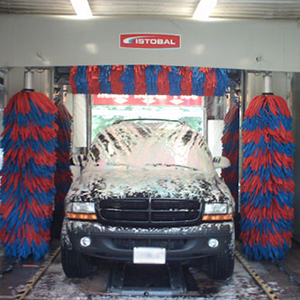 For the do-it-yourselfers we also offer three fully equipped self serve wash bays and one truck/rv wash bay. 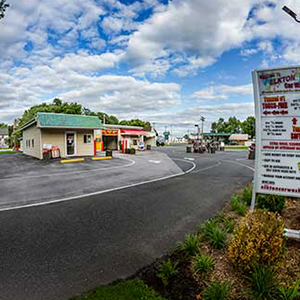 Elkton Car Wash, in Cecil County, Maryland is a Professional Car Wash and we are committed to providing our customers with a high quality, convenient and enjoyable car washing experience. 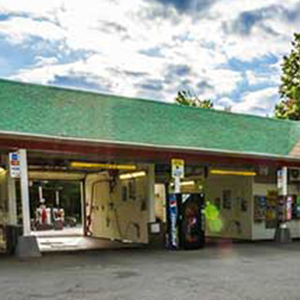 Our Touch-Free Tunnel, Soft Touch Tunnel, Self Serve Wash Bays, Vacuums and Vending Area are OPEN 24hrs/ 7days a week. We have an attendant on duty daily (weather permitting). Today's Professional Car Wash does more than clean your vehicle, we protect the environment. Here's why: Driveway and parking lot car washes can cause the soap and road grime, oil, tar and dirt to end up back into our lakes, streams and rivers. As a Professional Car Wash we have always collected the waste water and allowed these things to settle out. Now, we actually process the water and re-use it, saving our planet's most precious resource! We have a brand new mobile pay option for our car wash! Manage your account online and make paying for your washes a breeze! 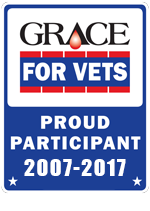 Register your cards or your mobile account here today.